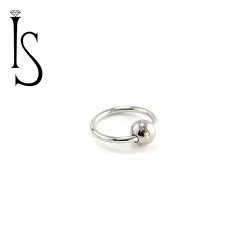 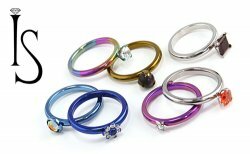 Captive Bead Rings. Stainless Steel captives. 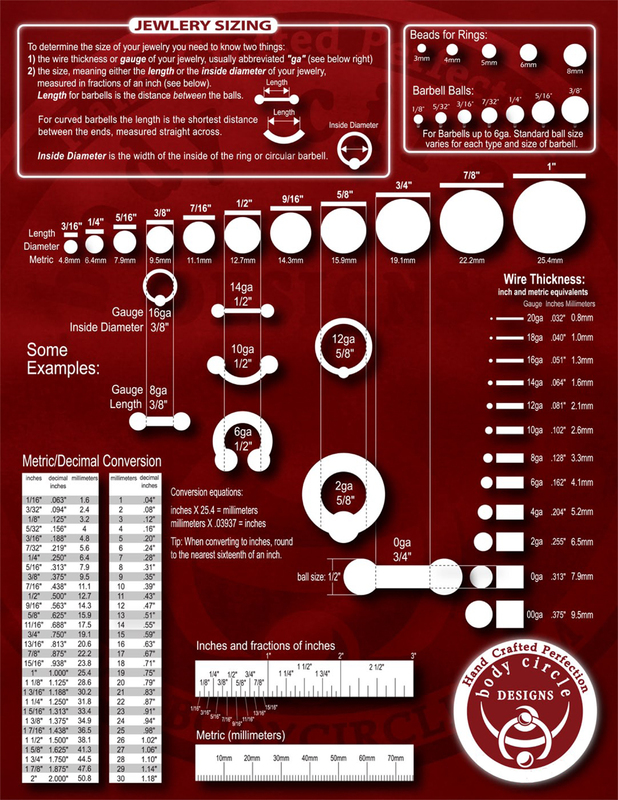 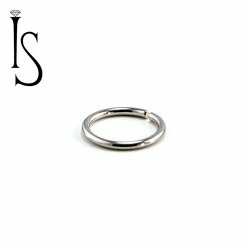 Segment rings and seam rings. 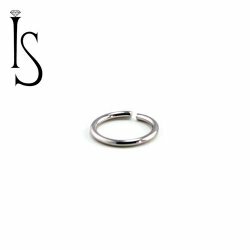 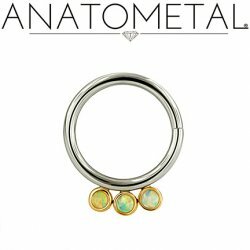 Surgical Steel Rings. 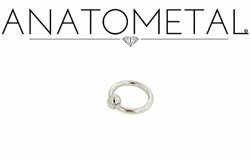 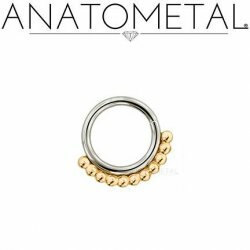 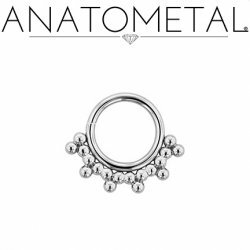 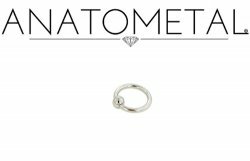 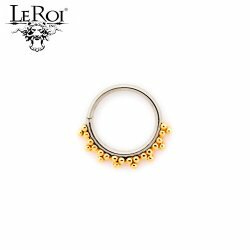 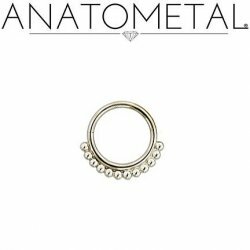 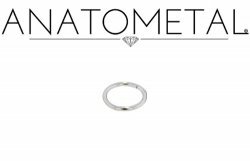 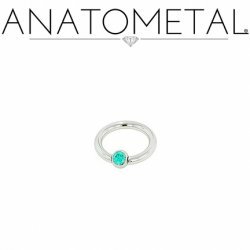 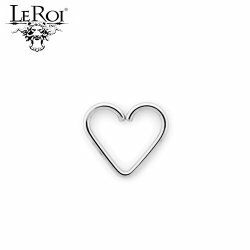 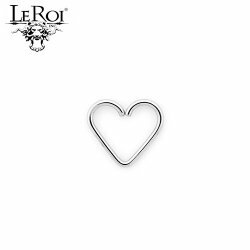 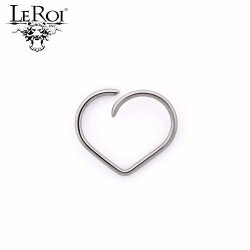 Made in the USA by Anatometal, Industrial Strength, LeRoi and Body Circle.